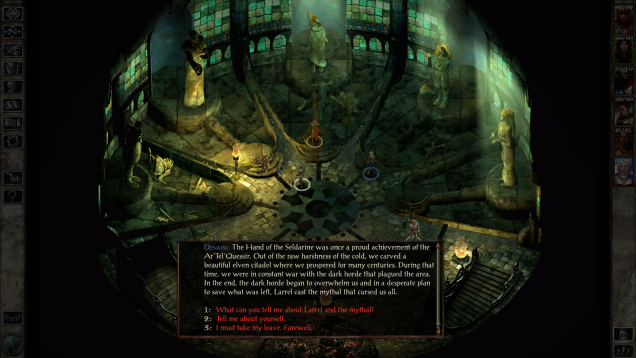 Now that Baldur’s Gate and Baldur’s Gate II Enhanced Edition is ready, the next aim of the Trent Ostem Team at Beamdog is the game Icewind Dale. 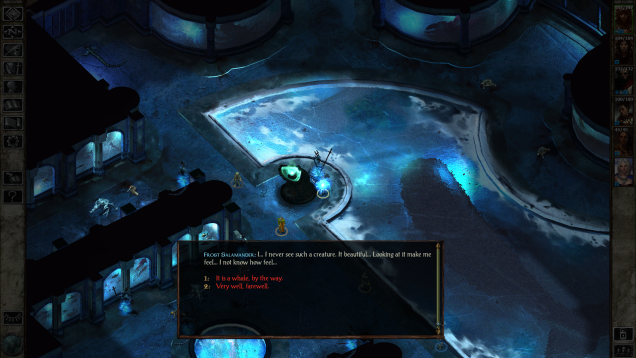 Icewind Dale Enhanced Edition will be released later of this year to iOS, Android and PC for $19.99(PC price). Just like Baldur’s Gate, Beamdog will full remaster Icewind Dale, adding a ton of new goodies such as new kits, character classes, dozen of new items and spells, restored quest material cut from the original game and many things more. 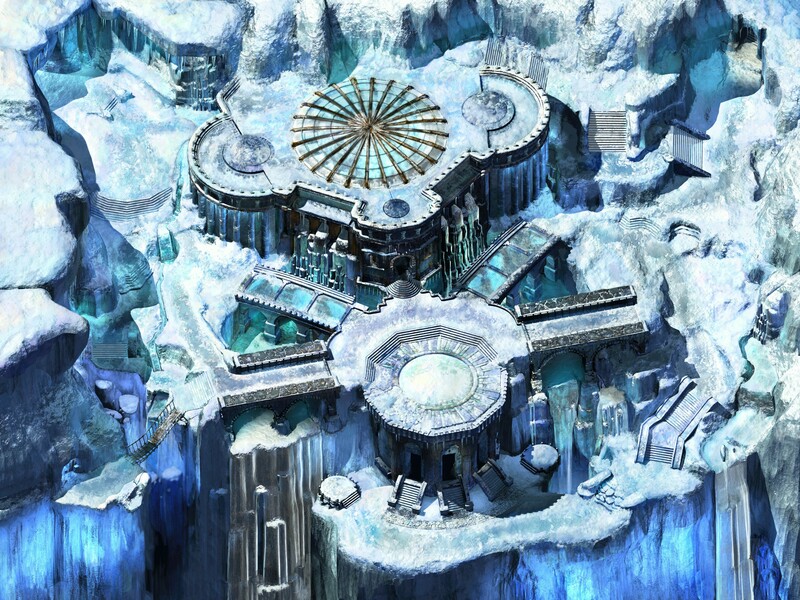 Up to six players can simultaneously enjoy Icewind Dale with the new cross-platform multiplayer mode. A beta is expected to launch within the next month and you already can preorder your version HERE. 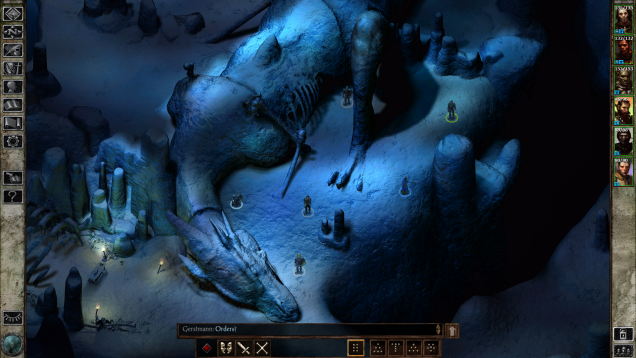 Icewind Dale is a role-playing video game developed for Windows by Black Isle Studios and published by Interplay Entertainment. It was released on June 30, 2000. It takes place in the Dungeons & Dragons Forgotten Realms campaign setting, and is based on the Advanced Dungeons & Dragons 2nd edition ruleset. Previous Previous post: Nintendo Reveal the New 3DS! Everything you Must Know About the New 3DS! And Comparison!